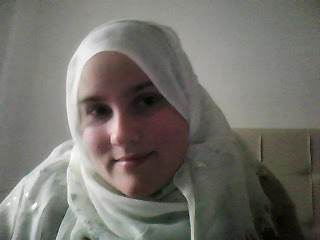 Welcome and thank you for visiting my match-making blog, where you can search and find Single Muslims wanting to marry. By my recommendation letter, you will have a second opinion of the brother or sister, which in turn will increase the chances for the Muslim brother and sister to find his perfect bride or groom. When you marry you will never be alone again. 1 000 000 sisters and brothers will say Assalem aleikum to you and they will direct you with Mr and Mrs. They will invite you to your home. They will share everything they have to offer to you. They will love you. So why not find somebody today. Say yes and contact your future Muslim spouse directly. This is all free. The only thing you have to contribute with is your own effort to contact him or her. Find your perfect foreign bride or groom by reading the articles above and contact him or her by any of the means of communication he or she has given you. Who will be your spouse is already written. He or she is your destiny.-It was written before you were born. Pray istikhara and let Allah guide you. Will this be the start of a new lovestory? PS. I am not responsible for these links, only recommending them. Can you please translate this for me: Postingan yang bagus!